Four years ago Russia lost one of its most talented musicians — Mstislav Rostropovich. A man of incredible destiny who actually made the cultural journey from east to west twice. Firstly, when he and his wife were first forced to leave the USSR in 1974, which led to an extremely successful career in the West and then in the early 1990s when he came back to Moscow to play probably even a more crucial role for the development of music in this country. His birthday, on the 27th of March is still celebrated by his pupils, friends and, of course, family. His daughter Olga is now the director of the foundation he initiated two decades ago and practically directs single handed a festival dedicated to Rostropovich. Mstislav Rotropovich was considered one of the greatest cellists by his contemporaries. As a conductor he gained fame abroad when he was Musical Director of the National Symphony Orchestra in Washington, conductor at London’s Symphony Orchestra, New Japan Philharmonic, and the Vienna Philharmonic Orchestras. As a pianist he was an ideal accompanist to his wife, Galina Vishnevskaya. 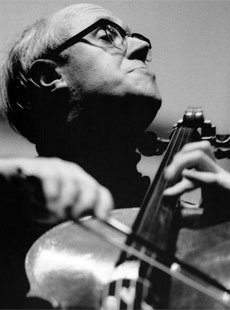 Rostropovich became a Knight Commander of the Order of the British Empire, Commander of the French Legion d’Honeur and the Japanese Art Association’s Praemium Imperiale. In the early 1990s, when he and his wife came back to Russia, he was also awarded the State Prize of Russia for his defence of human rights. 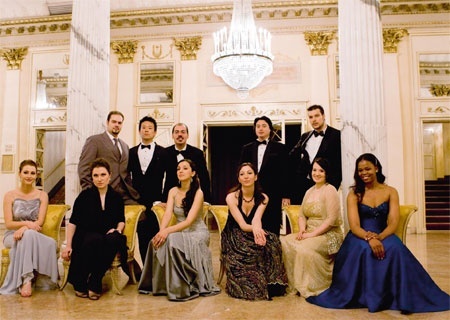 Strauss’ Capriccio opera. Yuri Bashmet with his Novaya Rossia symphonic orchestra will play Benjamin Britten’s Variations and Fugue on a Theme of Purcell. 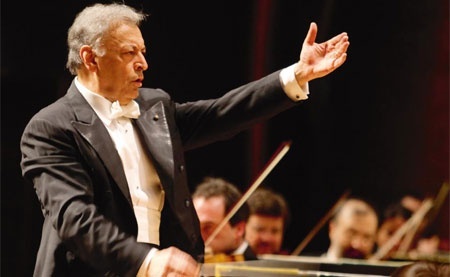 For the closing ceremony Zubin Mehta—so long-awaited in Moscow with his Maggio Musicale Fiorentino and Denis Matsuev (piano) give a festive presentation of Mozart’s Marriage of Figaro, Beethoven’s Piano Concerto No. 3 in C minor, Op. 37, Vivaldi’s Concerto for Four Violins and Verdi’s Forza del Destino.